This year, I decided to get a new camera as a birthday gift for myself. I was planning to get a new one when and if a great vacation comes my way. But after my pretty, thin-so blog buddy Monica commented on one of my posts that I did not have to wait for a break before getting a new camera, I happily hopped, skipped and jumped to IPC/IKANO and then to The Curve to check out what’s new in the camera world! Excellent parking right in front! 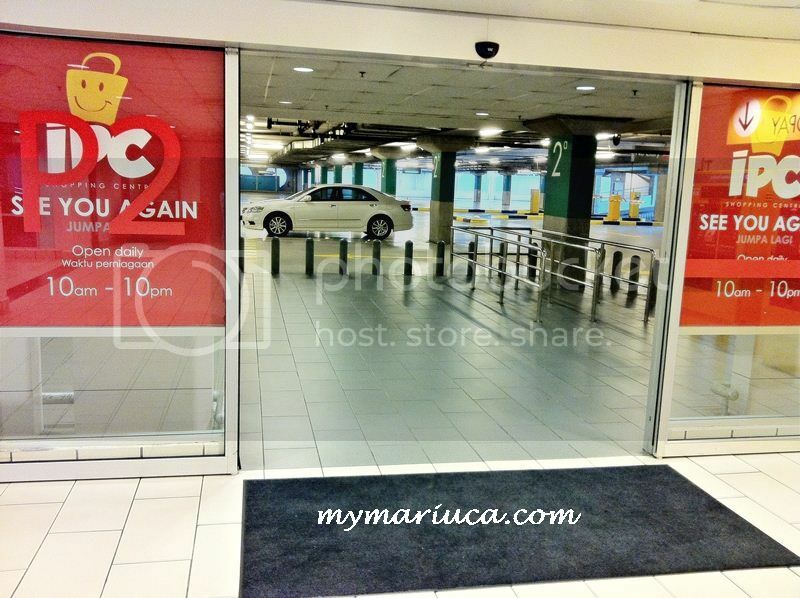 The day started on a good note with B securing a parking spot right at the entrance of the usually packed IPC basement. My hope to bring home a nice new camera was high and our first stop was Harvey Norman, which was where we also purchased our new 50-inch plasma TV recently. 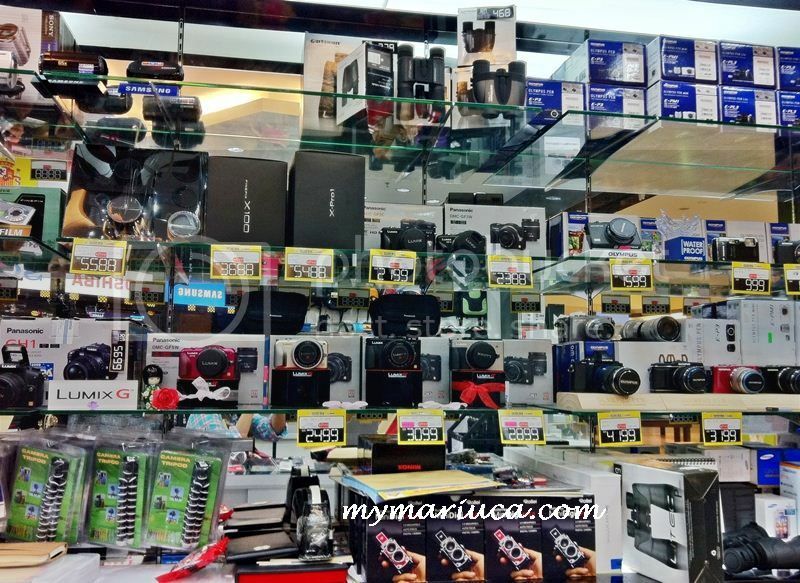 A big purchase like a new camera requires comparison so it was going to be either a Harvey Norman buy or one from Cam World at The Curve, which was where we headed next. 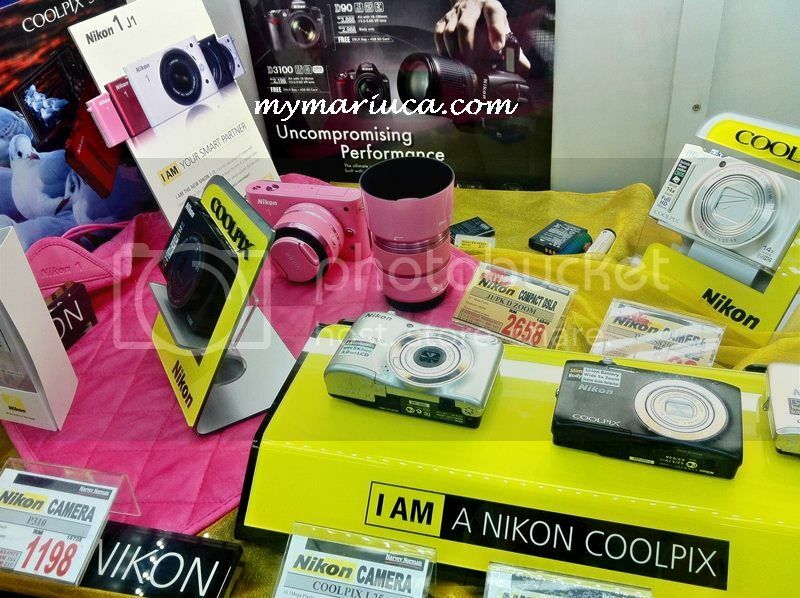 Initially, I was very much into the pink Nikon 1 J1. 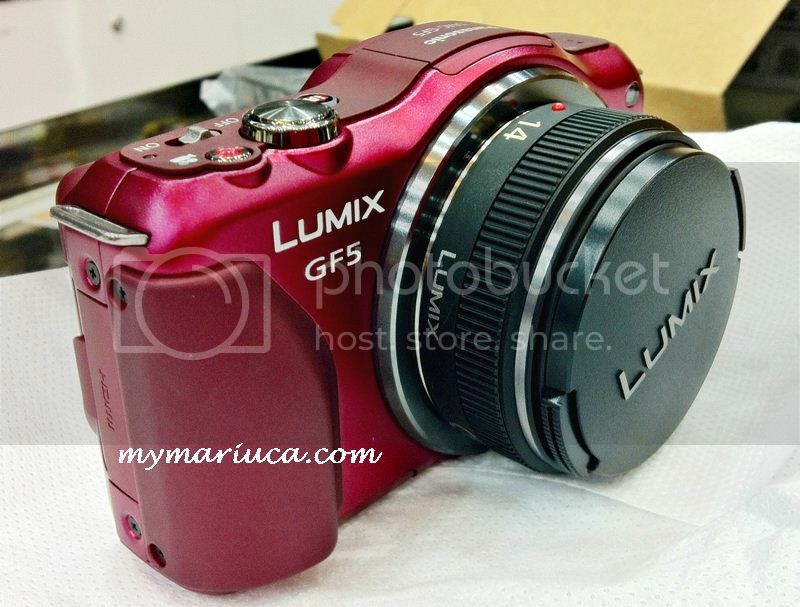 Yes, the colour played a major part in my interest with this pretty baby. 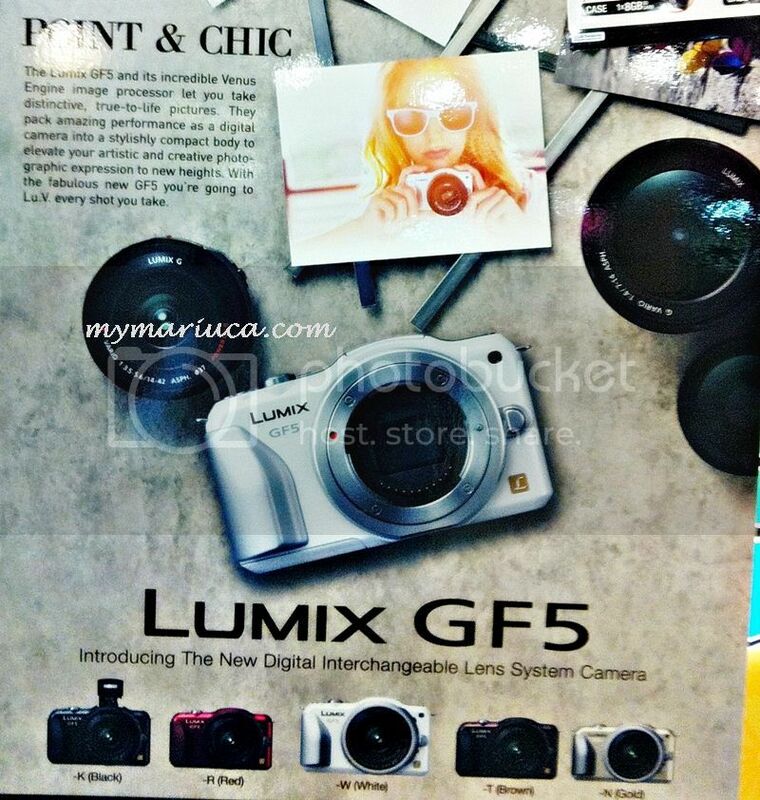 After researching online however, I was immediately drawn to the Lumix DMC-GF5. The saleslady behind the counter was not only knowledgeable in the product she’s selling but extremely accommodating with my many silly questions about this camera. After all, I’ve never owned a Digital Interchangeable Lens System Camera! 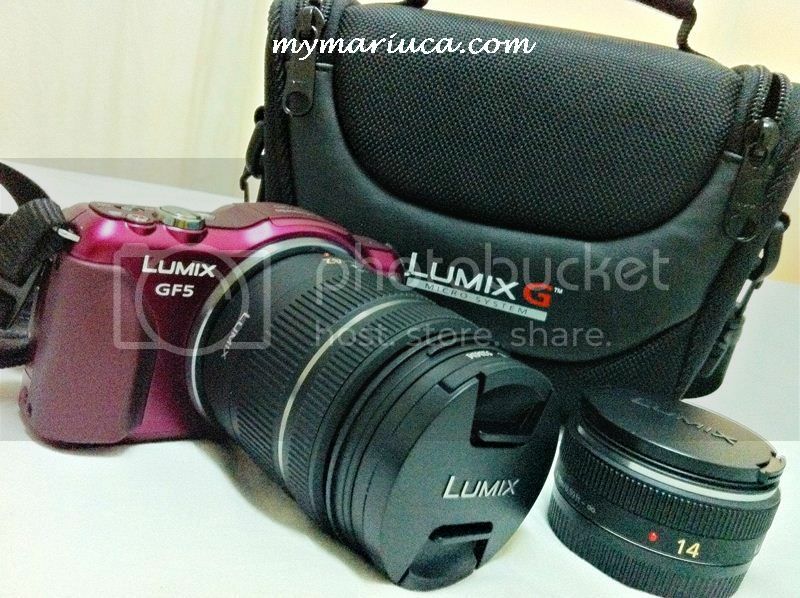 I had my heart set on the limited edition Red Panasonic Lumix DMC-GF5 although white was also very enticing, colour-wise. This camera also costs more than the pink Nikon but I think this is the perfect camera for the current stage of my photo-taking skills. * New Scene Guide and iA, Intelligent Auto Mode. New Scene Guide offers 23 sample professional photos for users to choose and have the camera select the same settings that created the pro photo. 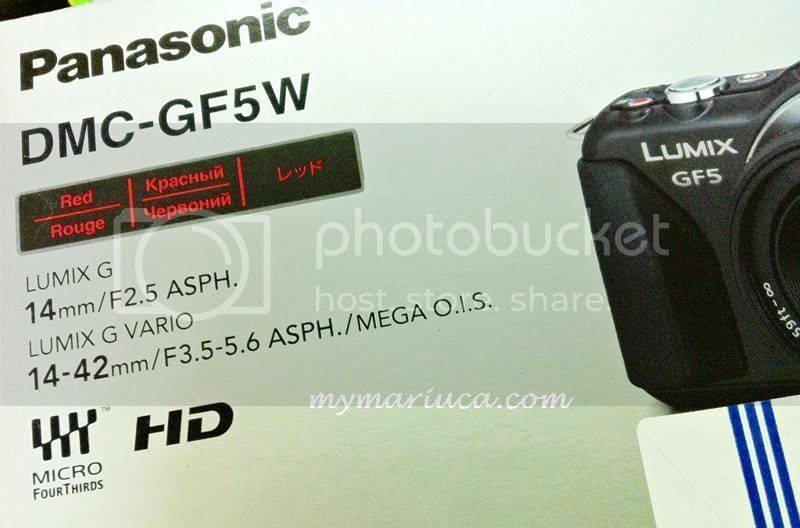 * The widest selection of lenses of any camera in its class, giving users the flexibility and creative control of a DSLR. Ready to bring on my next vacation!